On this day in 1898, Emile Zola went on trial for libel, an outcome he had deliberately hoped to provoke by publishing 4,500 word open letter to the French President in the newspaper L'Aurore. The letter was published on the entire front page, with the headline "J'Accuse...!" (I accuse...!") and directly attacked, by name, figures in what was known as the Dreyfus Affair. Zola wanted to use his day in court to expose the truth about the Dreyfus Affair. The Dreyfus Affair scandal that had inflamed France at the time was about the wrongful conviction of Captain Albert Dreyfus, a young Jew from Alsace, back in 1894 for treason and espionage. In 1896 the investigation by Colonel Georges Picquart, head of counter-espionage, found evidence that the real culprit was Major Ferdinand Esterhazy. But French top brass suppressed evidence, and after a second two day military trial in January 10, 1898 Esterhazy was acquitted and new charges were brought against Dreyfus who was already serving his sentence of permanent exile on Devil's Island. Picquart was also relieved of duty and sent to Tunisia. ...Mathieu Dreyfus, Albert's older brother, who had already begun the campaign to prove his brother's innocence that resulted in there being an investigation and a second trial, had managed to spark a movement of sympathizers, mostly among moderates and anti-military leftists. 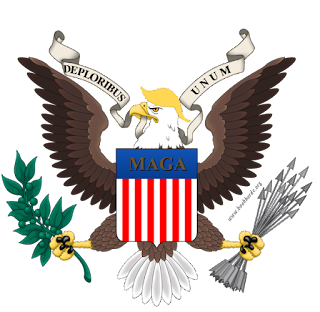 Details about the investigation, although suppressed, were being leaked, possibly by Picquart, who was now also collateral damage in the cover-up. The Dreyfusard movement widened and was able to enlist to their cause celebrated novelist Emile Zola. 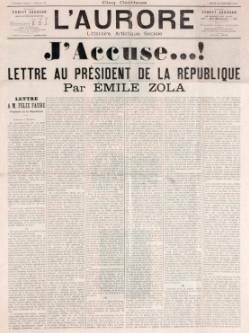 Immediately after Esterhazy's acquittal, Zola penned his editorial, as an open letter, which L'Aurore ran on entire front page and headlined "J'Accuse...!" It accused the French Army, including the Minister of War and the General Staff of conspiracy, anti-semitism, and cover-up. It was the first compilation of all known facts of the Affair, explicitly naming names. That edition of L'Aurore sold more than 300,000 copies (from a newspaper that usually sold around 30,000). Zola would be convicted on February 23, and sentenced with the maximum penalty of a fine of 3,000 francs, and one year in prison. He was also removed from the Legion of Honor. Zola fled to England. Nonetheless, the trial was victory for the Dreyfusards, as the details of the conspiracy were now all in the open. Public opinion began to turn in favor of Dreyfus and against the military. Eventually, in 1906, Dreyfus was completely exonerated and reinstated in the Army with the rank of Major. The Dreyfus Affair had far-reaching consequences both in France and internationally. It polarized the left and the right in France and both spurred radicalization and inspired reform. Internationally, the anti-semitism spread by anti-dreyfusards acted as an impetus to the emergence of Zionism throughout Europe. It also had a negative impact on Franco-Italian relations, because of strong dreyfusard sympathies in Italy. It is a fascinating and complex scandal. It has spawned numerous books, novels, documentaries, and screen adaptations. To the modern reader who is unfamiliar with the Dreyfus Affair, a good book to start with is The Affair: The Case of Alfred Dreyfus by Jean-Denis Bredin. 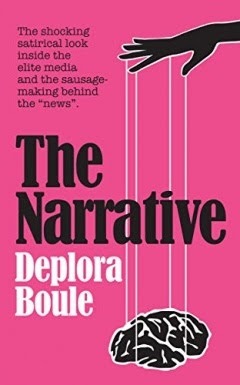 You might also be interested in an annotated translation of Zola's explosive expose J'Accuse...!